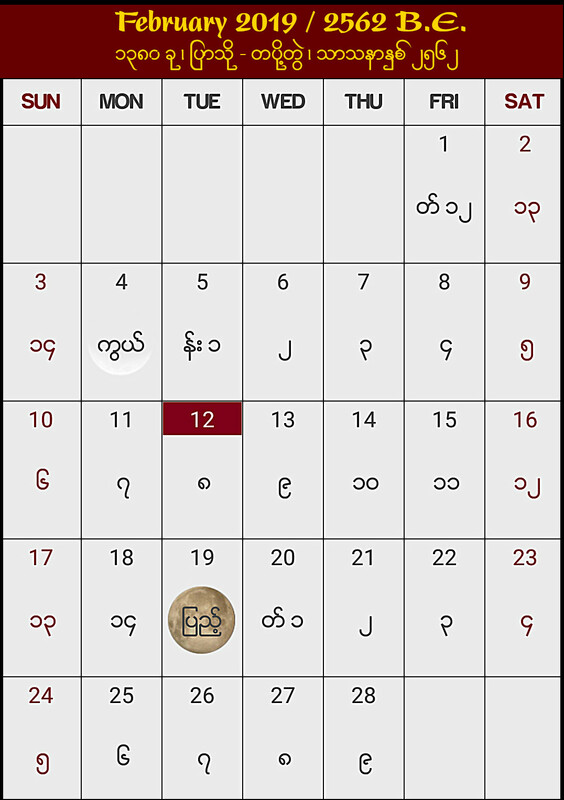 This entry was posted in Calendar and tagged ၁၃၈၀, burmese, calendar, myanmar, ပြက္ခဒိန် by Ashin Sopāka. Bookmark the permalink. Next → Next post: Chariots!